You can go ahead and add corn to the list of crops that failed miserably in our garden this year. Blame the raccoons. Our corn was big, strong, and growing beautiful ears, and then—BOOM—a family of enterprising raccoons moved in one night, and our crop was decimated the day before the ears were ready to be picked. Whomp. Whomp. Fear not though, I live in Indiana! I mean, c’mon, among the good (and not-so-good) things we’re well-known for in my state, corn is pretty high up there. We have way more to offer this world than just corn. But I do have to say, we’re pretty darn good at the corn thing. 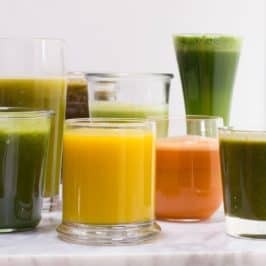 There is so much of the stuff kicking around this state right now that farmers are pretty much giving it away. 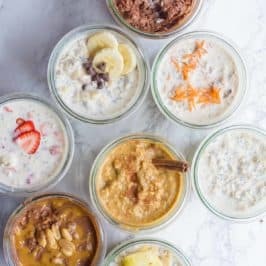 Good for me and my food preserving. Take that, evil raccoon family! 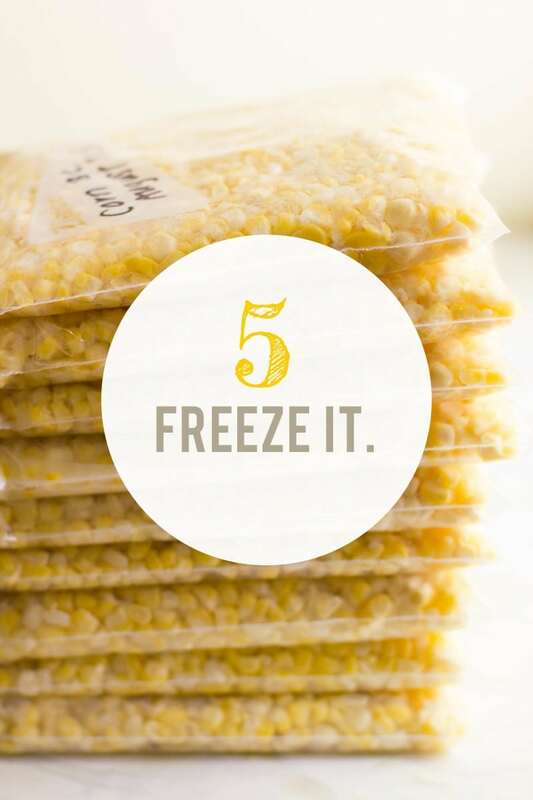 The method to freeze corn is so easy, and the results are so much tastier than anything you can get in the supermarket. It is very much worth carving out a few hours in the middle of summer to sock away some corn. Some folks prefer to can or dehydrate corn to store it, but I much prefer the almost-like-fresh quality that frozen corn has. And if you happen to live in a corn-heavy area of the world like I do, you can probably find a deal on corn from a farmer—we got ours for a whopping $16 for a bushel (and it was a very generous bushel). That bushel turned into 42 cups of frozen corn kernels! 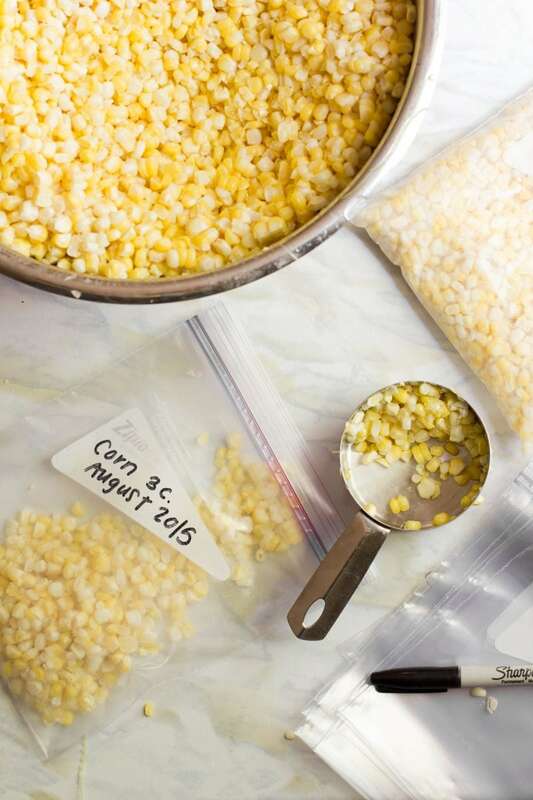 There are two ways to freeze corn — either in a full ear or as kernels. I’m not a big fan of doing the ears, because honestly, nothing will ever compare to eating corn-on-the-cob fresh in the middle of summer. So why even try to recreate it? I save my corn-on-the-cob eating for July and August, and focus on socking away kernels for eating the rest of the year. 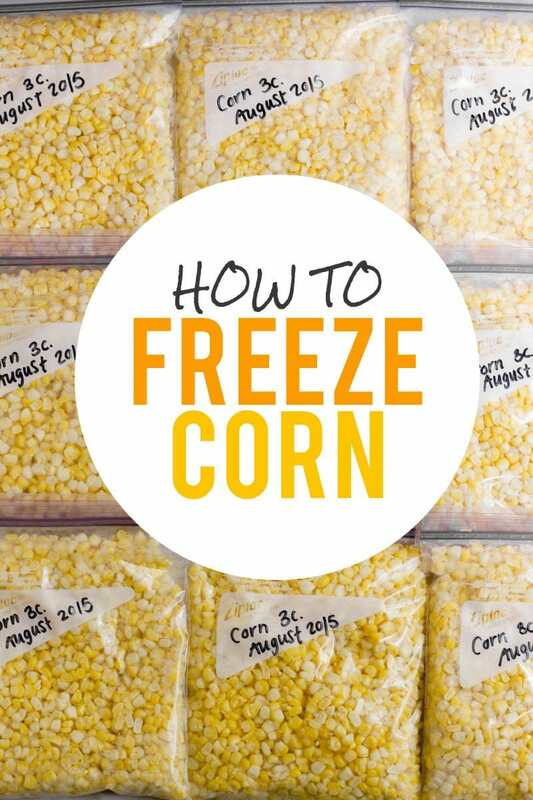 Let me step you through how to tackle freezing a windfall of corn! First up, you have to shuck the corn, obviously. 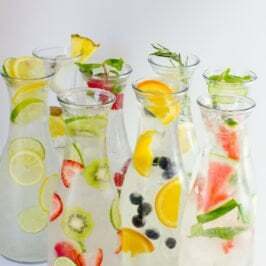 This is best done on a front porch or back deck, in a rocking chair (an Adirondack chair will do in a pinch), with a big Mason jar full of cold sun tea. 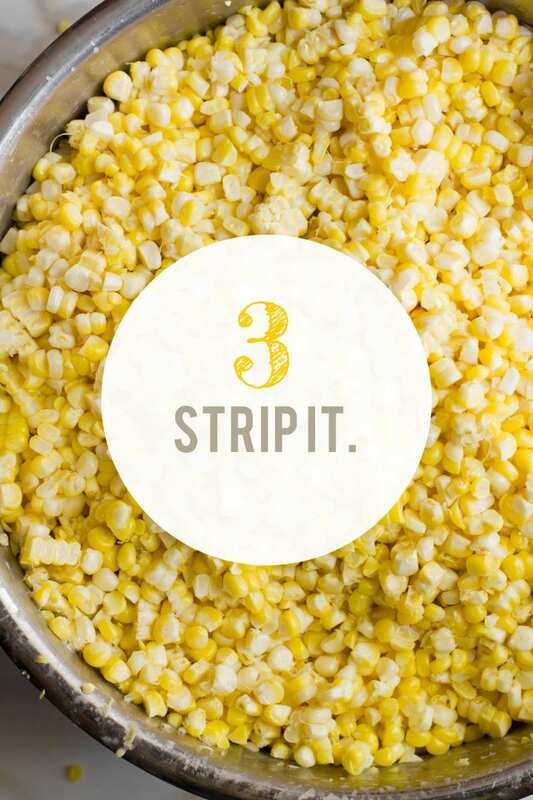 Following these steps are imperative to achieving the utmost corn-tastic flavor. Okay, not really. But I do recommend doing it outside, because those little corn silks are a booger to clean up! 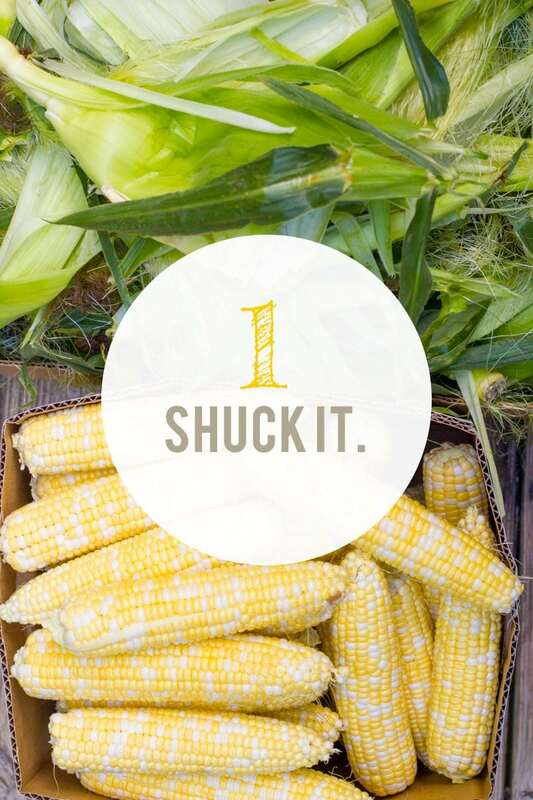 Shuck all your corn, removing as many of the silks as you can. 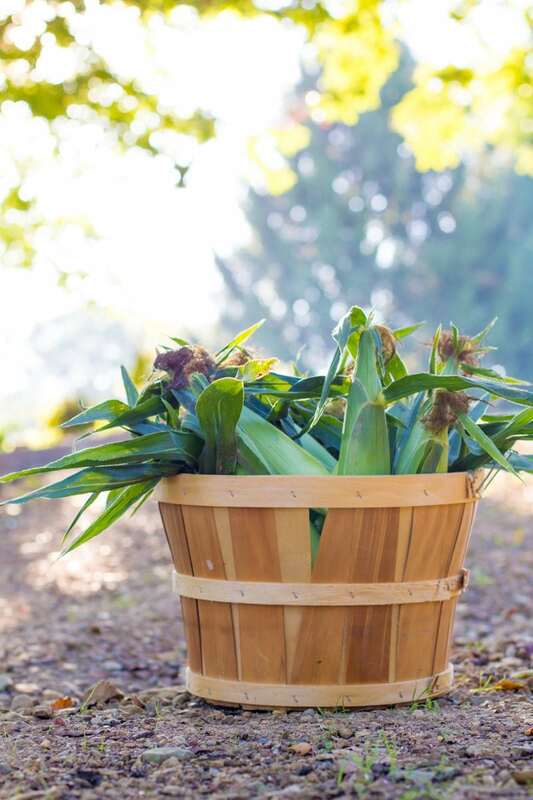 Snap off any stems that remain, and snap (or cut off) any parts of the corn that are looking brown or rotten. I think blanching corn before you freeze it is really important for a couple of reasons. First up, I find that blanching the corn makes it so much easier to remove the kernels (the next step). Secondly, and this is really important if your corn is a bit past its prime like mine was, blanching helps remove some of the starchiness from the kernels. 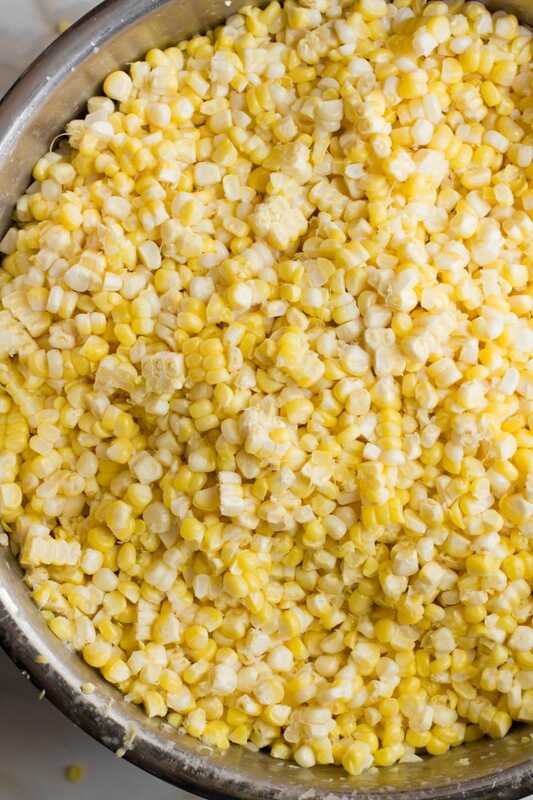 Frozen corn can end up chalky if you skip blanching. 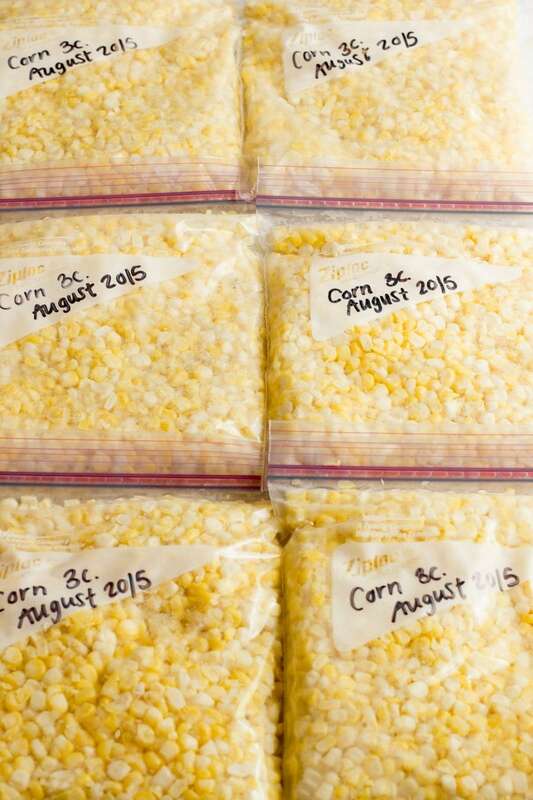 Thirdly, blanching helps lock in the bright color of corn before you freeze it. 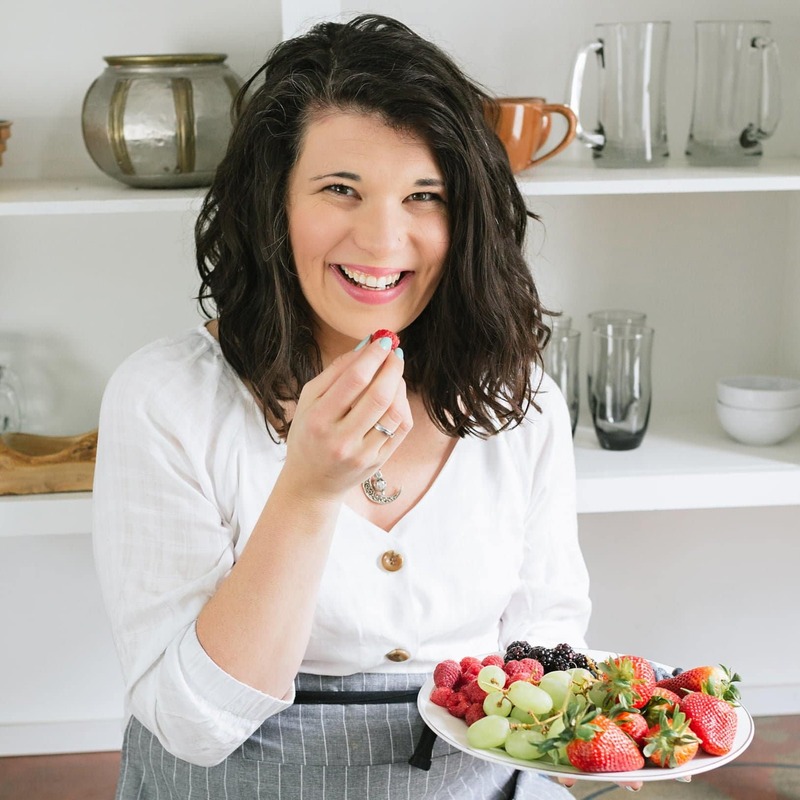 Finally, blanching pretty much does all the cooking for you! 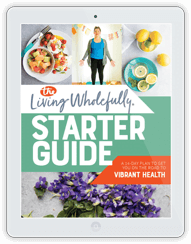 No need to cook the kernels again before you toss them into a salad or a salsa. 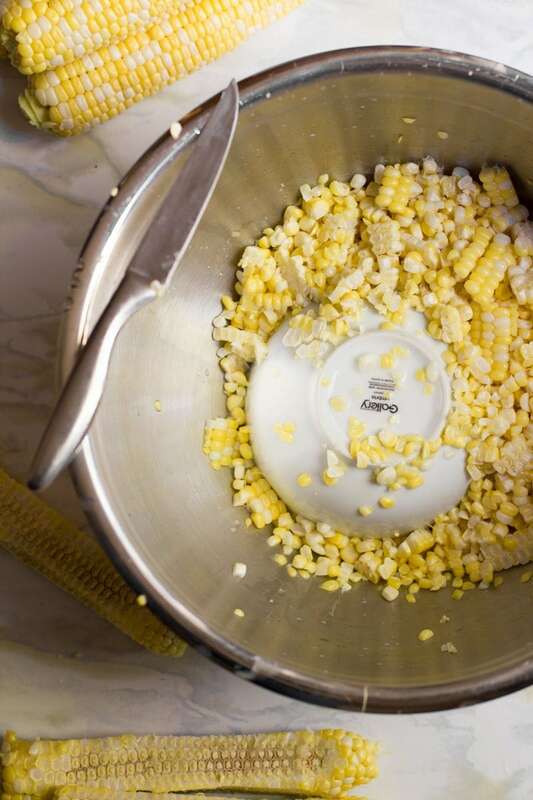 To blanch the corn, fill up a large stockpot with hot water and bring it to boil over high heat on the stove. Also, make an ice bath in your sink (or a really large bowl, if you have one). 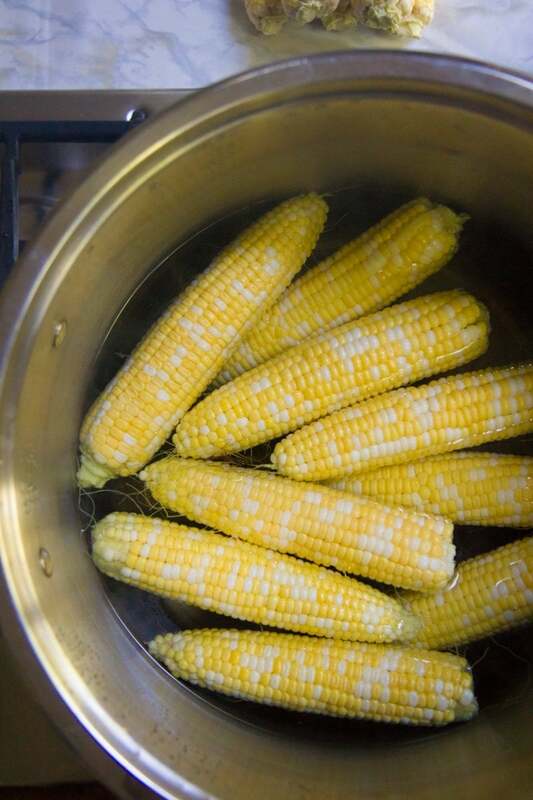 Drop the corn, 5-10 at a time, depending on the size of your pot, into the boiling water. 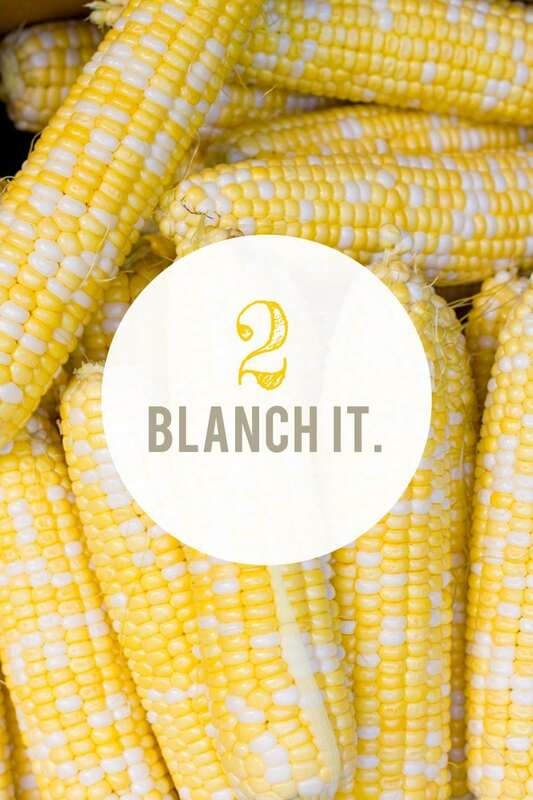 Blanch for 2-3 minutes, or until the corn looks really nice and brightly-colored. Make sure to poke the ears a few times during blanching to make sure they log-roll around and all sides get cooked. 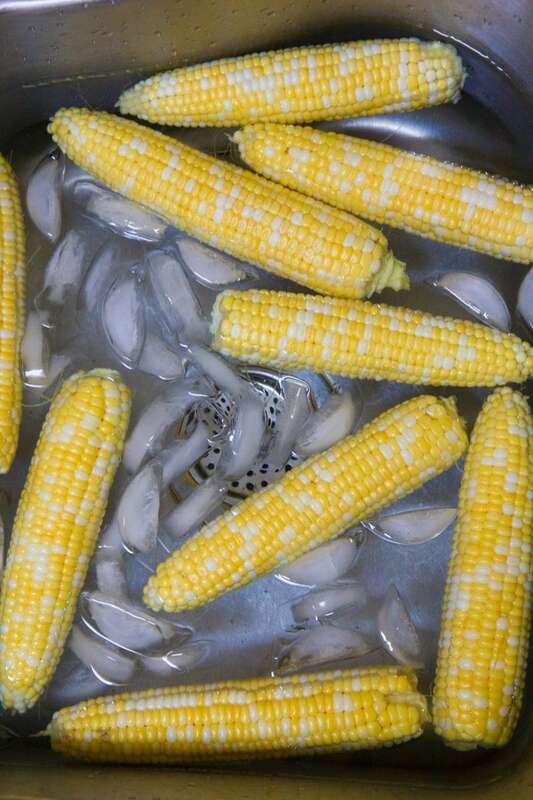 Then, fish the corn out with tongs, and then immediately dunk them into the ice bath to stop cooking. I went ahead and blanched my entire bushel of corn at once, and got it all in the ice bath before moving onto the next step (and added ice as I went to keep the water cold). You can do this, or you can work in batches. Whatever makes your heart happy. Next up! There are all kinds of fancy tools out there meant to make stripping the kernels off of a corn cob easier, but I honestly have never found one that I like more than a trusty sharp knife. If you have a tool you like, awesome, use it! Strip those cobs down to their skivvies. If you are special tool-less, I recommend taking a small bowl (preferably one with a little bit of a foot) and inverting it into a large bowl. 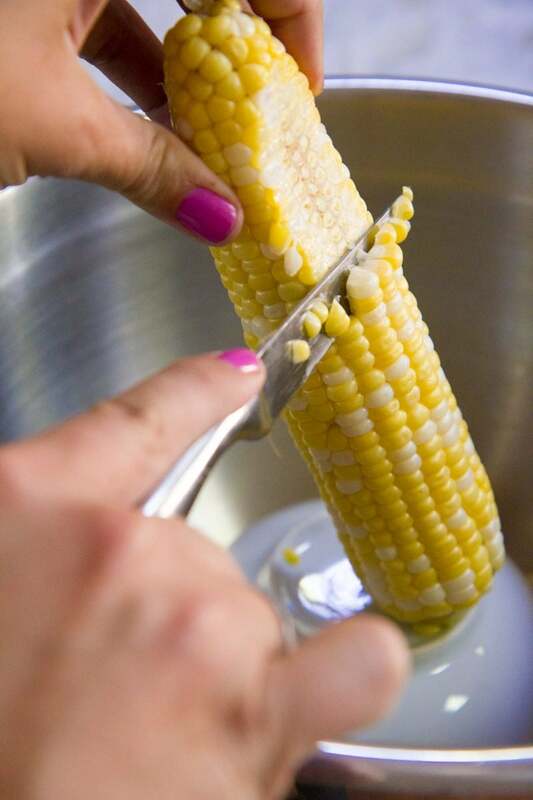 Use the bottom of the small bowl as a pedestal for your corn cob, and the slice the kernels off with a sharp knife. If sounds like it would be really tedious, but you get into a rhythm after a while, and it honestly moves pretty quickly. I’d say it took me less than a half hour to strip all the kernels off my bushel of corn. You’d be amazed at how fast that bowl will fill up! Don’t worry about getting every single kernel off the cobs—that’ll take you hours—just get the vast majority off and move along. And don’t you dare throw away those cobs! Make some corn cob jelly or feed them to your chickens (both of which I did). 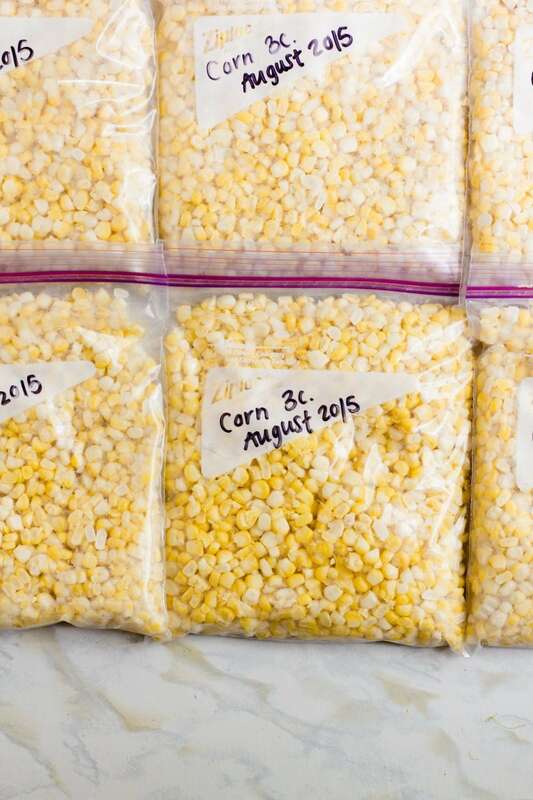 Next up, you’ll pack your corn for freezing. 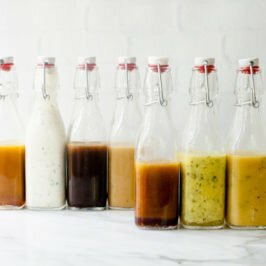 In my ideal world, I’d have a big upright freezer with shelves full of beautiful rows of wide mouth Mason jars with my frozen food (they are freezer-safe). I do not live in this ideal world. I live in a world where I own a small, hand-me-down chest freezer that is almost bursting at its seams. 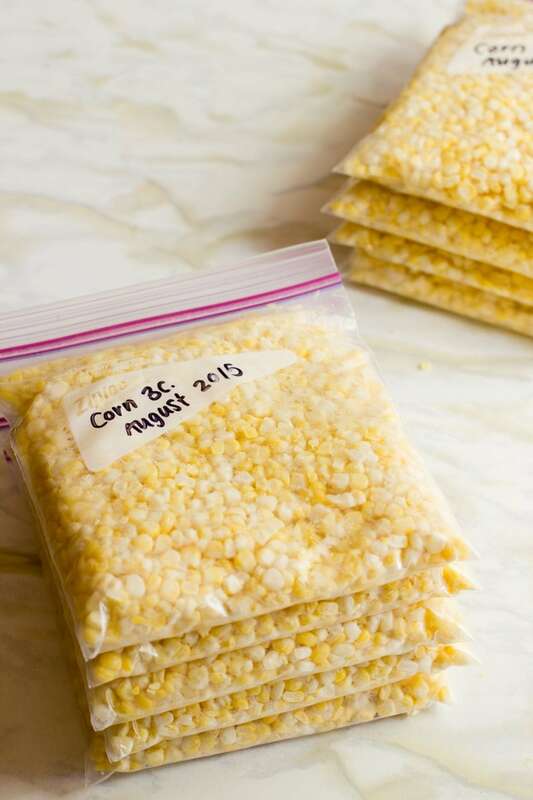 So I freeze corn in zip-top bags frozen flat to save space. I use quart bags and put approximately three cups of corn per bag. Three cups is a good serving size for the three of us as a side dish for dinner, and it also is a good amount for recipes. I was able to get 14 bags from my bushel of corn! Yay! You can also used freezer-safe storage containers if you prefer those over plastic bags. 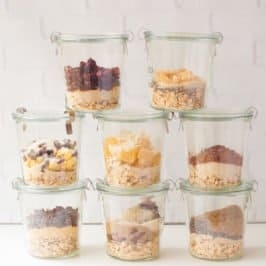 There are the small square ones (my parents always used this style when I was a kid) or you can use the jar-style plastic ones from Ball (which are amazing, but a bit pricey when doing a whole bushel of corn). 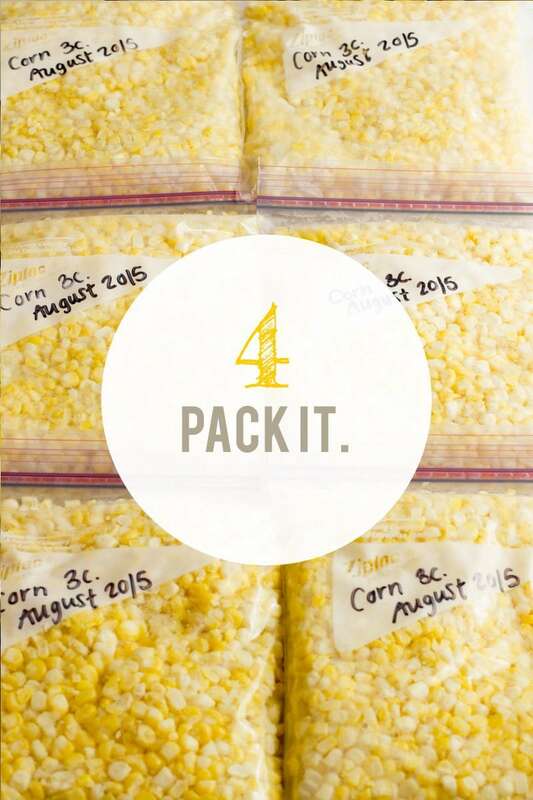 Now carve out some room in your freezer and get those beautiful packs of corn frosty! I normally keep a cookie sheet in my spare freezer during the summer just to freeze zip-top bags full of food. The cookie sheet keeps the bags nice and flat while they are freezing, then you can pop them off and stack them in the freezer (if you can find the space). For the best tasting corn, you’ll want to use it within a year of being frozen, but you can get by even a little longer if you use it in soups, stews, or dips where the flavor and texture are masked a bit by other foods. We plow through frozen corn, so we’ll be lucky if these 14 bags make it until next summer (probably half of them will end up in Turkey Taco Chili). We bought some corn from the farmer’s market on Saturday and it was delicious! It’s amazing the difference in taste between the grocery store and straight from the farmer. Girl you need an old school kraut cutter!!! It will change your corn cutting life. I’ve had a corn cutter, a mandoline, and a knife, the kraut cutter is where it’s at. I bought mine for $8 at an antique shop last summer, find of the century! They normally run for about $50 so keep your eyes peeled or ask your grandma for hers! LOL Great tutorial, such a practical and easy skill! Do you have a picture of your kraut cutter? Would love to see it! How’d your jelly turn out? When I was a kid we made corn cobb jelly at a local nature center’s day camp. This past year, my mom stumbled across the recipe which I wrote down. Interesting that you are bringing it up too…maybe it’s a sign I need to make it. :) Anyway both yours and my recipe call for red corn cobbs, so does normal cobbs work? Love this post! I just started learning to freeze/can the past 2 years. Even my husband (who’s not a huge veggie fan) couldn’t believe how much better the frozen-fresh corn tasted than the type from the grocery store. There is just no comparison!! And freezing is so easy. I also froze blueberries (yum) and this year made homemade pickles for the first time. 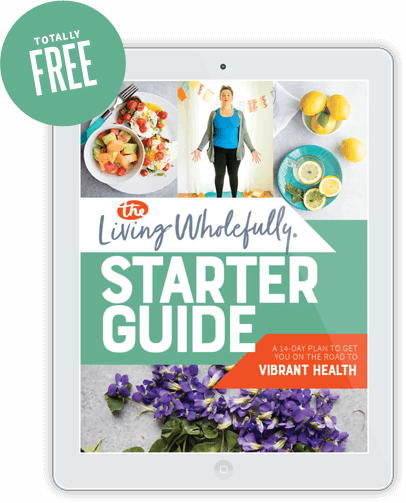 Just learning and it’s not only fun–it’s tasty and healthy!